Talen Energy Stadium, a state-of-the-art 18,500-seat Major League Soccer stadium, serves as home to Philadelphia Union. The stadium is located just five miles south of the Philadelphia International Airport in Chester. SEPTA’s Chester Transportation Center is located just a short distance from Talen Energy Stadium. On Saturday, 4/20, look for the SEPTA Key Truck in the plaza at Talen Energy Stadium. 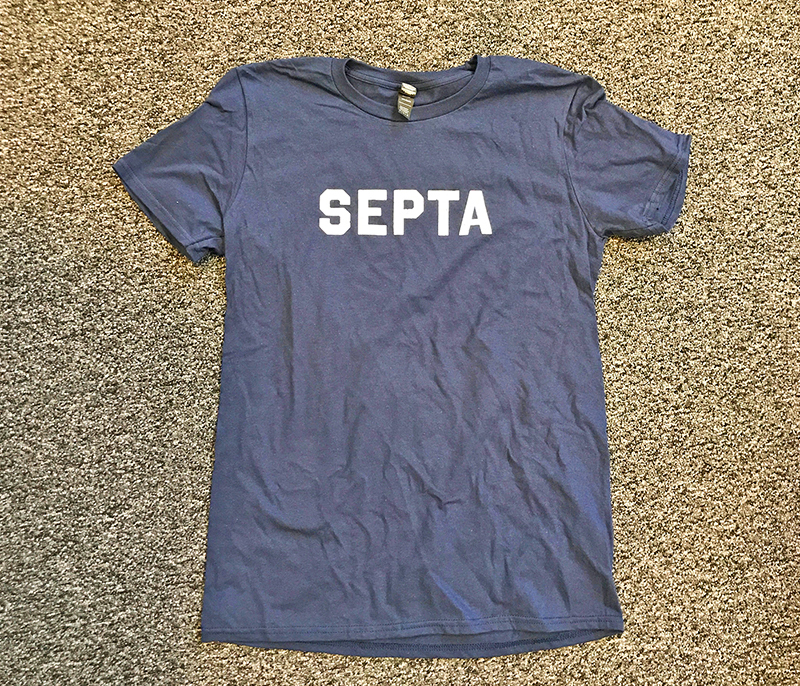 Flash your SEPTA Key or get one from the truck and get this t-shirt! To get to the Stadium via public transportation, take the SEPTA Wilmington/Newark Regional Rail line, which makes stops at 30th Street Station, Suburban Station, Jefferson Station and Temple University Stadium, to the Chester Transportation Center (6th & Welsh Street). There is a free shuttle service from Chester Transportation Center to Talen Energy Stadium (for Philadelphia Union matches) and back, with service beginning four hours prior to game time. And remember - if you have a SEPTA Weekly or Monthly TransPass, you can use it on Regional Rail on weekends!! Click here for all of the 2019 home matches and the recommended train #. Click here for train times for the match on Saturday, 4/20. THIS JUST IN!! SEPTA HAS ADDED A TRAIN TO BETTER SERVE FANS AFTER 7:30P GAMES ON SATURDAYS. THIS NEW TRAIN WILL ARRIVE IN CHESTER AT 10:30P!! Psst...You've got Perks! Have a SEPTA Key or Pass? Click here for discounted tickets to every Union Match at Talen Energy Stadium! To ride the Wilmington/Newark Line to Chester (Zone 3), you need a TrailPass, TransPass (only good on weekends), One Day Independence Pass, or a Zone 3 ticket which costs $7 if you buy it on the train and $5.25 (Sa-Su) or $6 (M-F) if you buy it prior to boarding. A couple Philadelphia pubs run their own shuttles to and from Union games during their season.